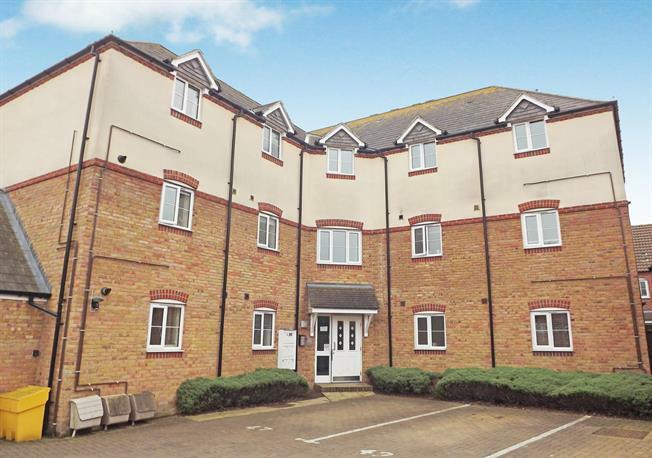 2 Bedroom Flat For Sale in Sittingbourne for Asking Price £160,000. Bairstow Eves are delighted to offer for sale this stunning two bedroom top floor apartment on Abelyn Avenue. Accommodation comprises of a living room, kitchen, two separate bedrooms, one of which boasts an en-suite also a family bathroom. The apartment boasts secure communal access and parking.